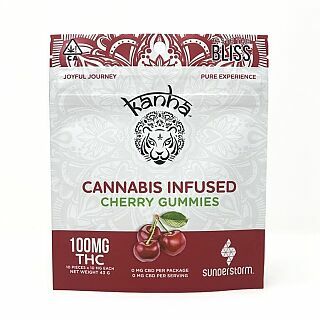 Sunderstorm's delicious Kanha gummies offer a medicated experience in the form of Sour Cherries infused with Sativa strains. Tart 'n tangy cherry sours are an all-time favorite! Bite through this gummy candy for a wild cherry-full journey. Infused with only the highest quality CO2-extracted organic cannabis oil, Kanha reminds you of the playfulness and joy to be found in life. 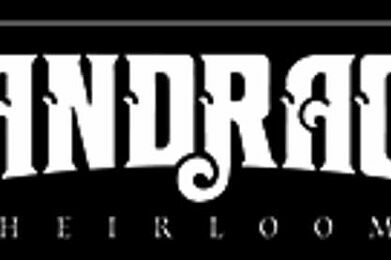 Medicate without compromising your taste buds.